Ocean Springs is a beautiful city located in the Southeastern corner of Mississippi just minutes from Biloxi. It is part of Jackson County and the Pascagoula metropolitan area. Ocean Springs is mainly an art community, and it is most known for its many intriguing art galleries and shops. Present-day Ocean Springs was first settled in 1699 by French explorers. At this time, the settlement was known as Fort Maurepas. This was the first French outpost in the area, which remained under French control into the early 18th century. In 1854, the town's name was changed to Ocean Springs in reference to the many lovely springs in the town. 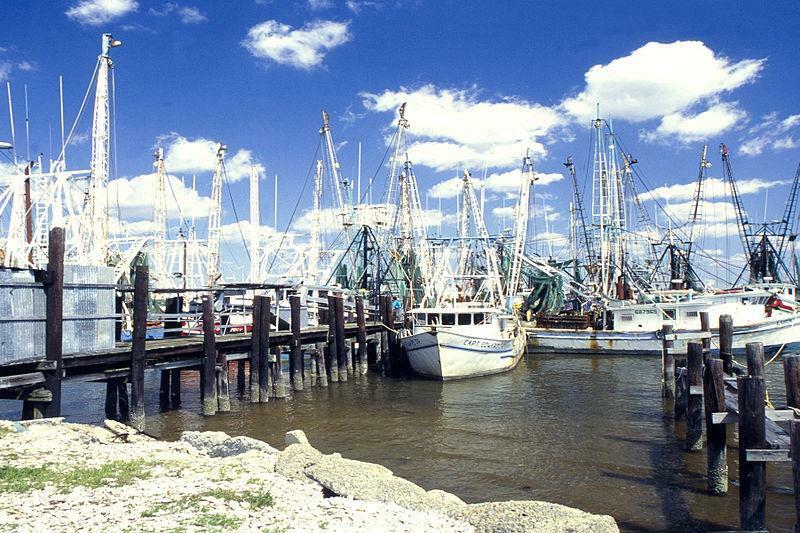 From these early days to the present, Ocean Springs has been dependent on the seafood industry. In fact, tourists come from miles around to purchase the city's freshly harvested shrimp, crabs, oysters and various types of fish. Today, Ocean Springs is also considered an intriguing historical-oriented community. Children's Park located one block south of the Walter Anderson Museum at the corner of Washington Ave. and Calhoun. It offers a child zip line, swings, jungle gym, covered pavilion for shade and birthday parties. There are also bathrooms. Ocean Springs MS homes are just a short drive from several attractive parks where you can go to unwind and have fun. Located on Martin Luther King Jr. Ave., you will discover the gorgeous Martin Luther King Jr. Park. Amenities you will find in this park include playground equipment, a lighted basketball court, covered picnic tables. Another lovely park near Ocean Springs real estate is Trentwood Park, which can be found on Trentwood Drive. This park features a playground for the kids, picnic tables, barbecue grills and a basketball court. Other parks near Ocean Springs homes are Marble Springs Park, Alice Street Park, Clay Boyd Park and Inner Harbor Park. There are two public fishing piers located on front beach and another west of the Ocean Springs Biloxi Bridge. Real estate in Ocean Springs is just a short drive from a number of great attractions and locations where you can partake in fun activities. Some of the best places to go for family-oriented fun include Skate Zone, Paddles Up Paddleboard Rentals, Lynn Meadows Discovery Center and Gulf Islands Water Park. If you are interested in outdoor attractions near Ocean Springs homes for sale, you will want to check out such locations as Ship Island, Bellingrath Gardens, Fontainebleau Nature Trail and the Gulf Coast Gator Ranch. Some terrific golfing locations near Ocean Springs MS homes are Gulf Hills Golf Course, St. Andrews Golf Club, Bayou Vista Golf Course and Diamondhead Country Club. People living in Ocean Springs properties love to celebrate, and they have several opportunities during the year to do just that. A favorite celebration that takes place in Ocean Springs is the Annual Peter Anderson Arts and Crafts Festival. This event is held in early November and highlights live music, a variety of arts and crafts exhibits, and tasty food and drinks. As an Ocean Springs home buyer, you will enjoy participating in the Annual Taste of Ocean Springs Food and Wine Festival as well. The Food and Wine Festival is held in May and features live music, wine tasting and plenty of exquisite food from a variety of fine restaurants. Other celebrations you will not want to miss include the Elks Mardi Gras Parade (February) and the Red/White and Blueberry Festival (June). During the first week in October residents and tourists can attend "Cruising the Coast." The city of Ocean Springs blocks off several streets in downtown for three days to let cruisers park their cars and let the public walk the streets and view the automobiles. If you are searching for an exciting place to live in Mississippi where there is a large variety of fun things to do, you should consider homes for sale in Ocean Springs? There are many lovely properties for sale here, and our team can help you locate one that you will love to call home. 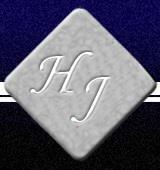 Call the Harvey and Joachim Team today and find your new home!